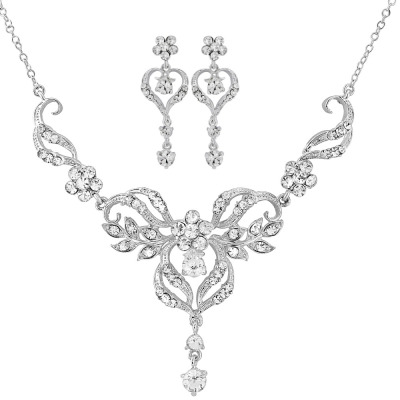 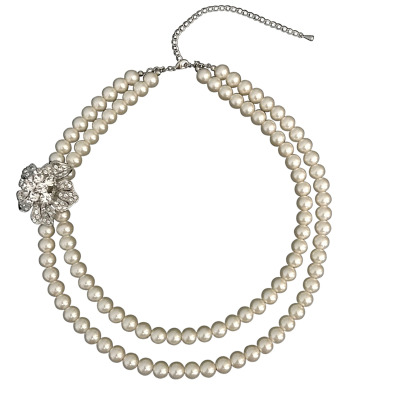 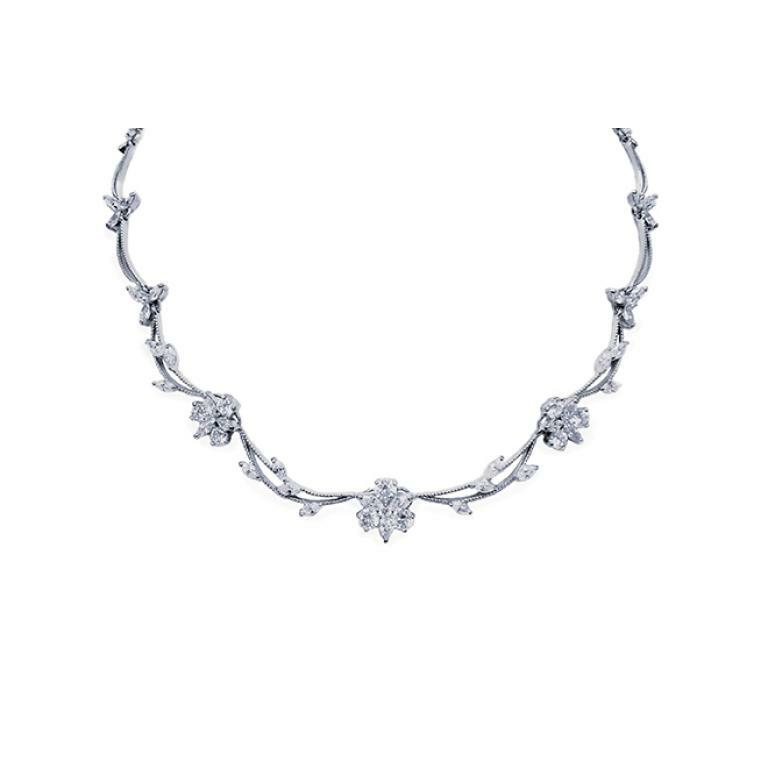 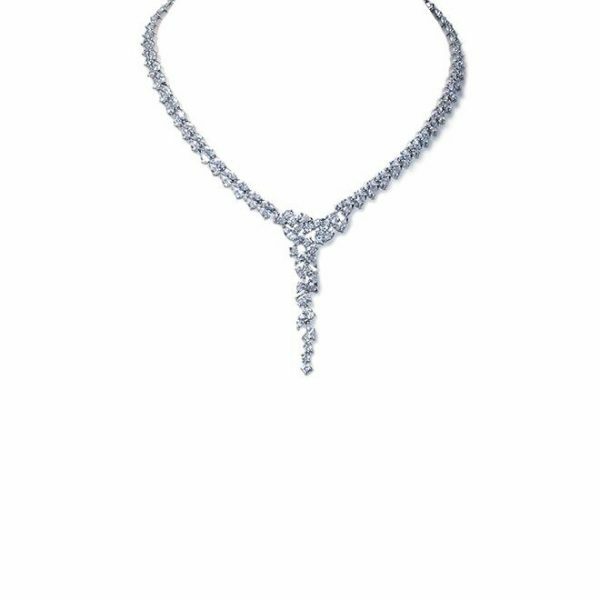 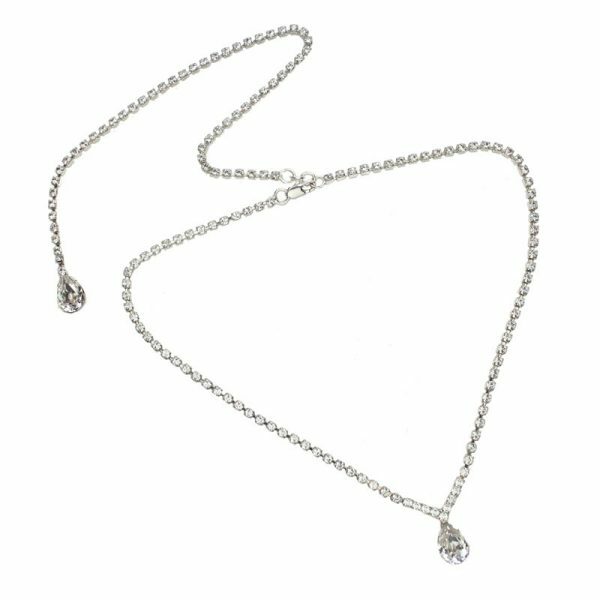 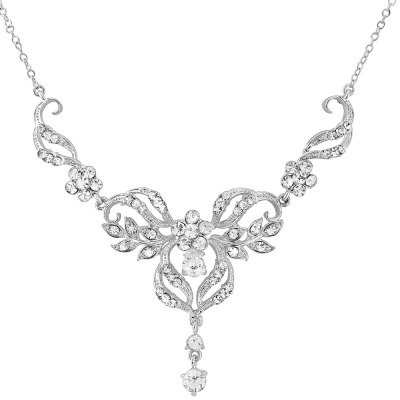 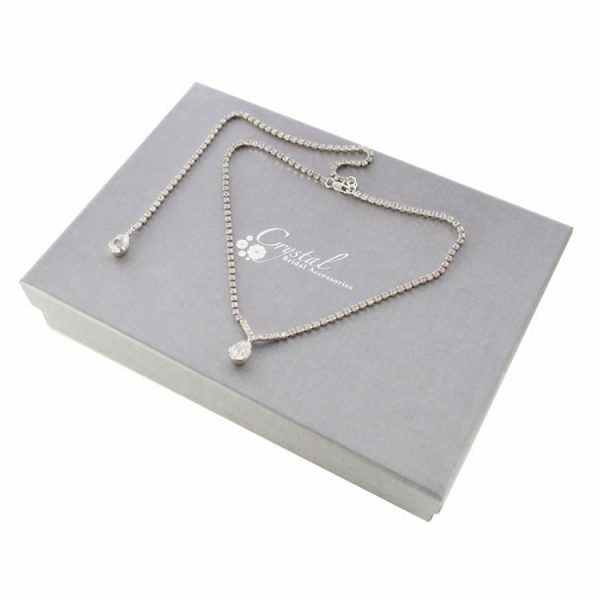 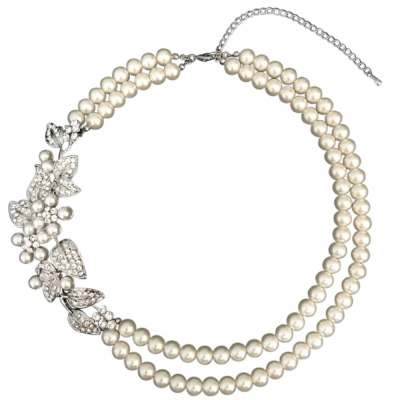 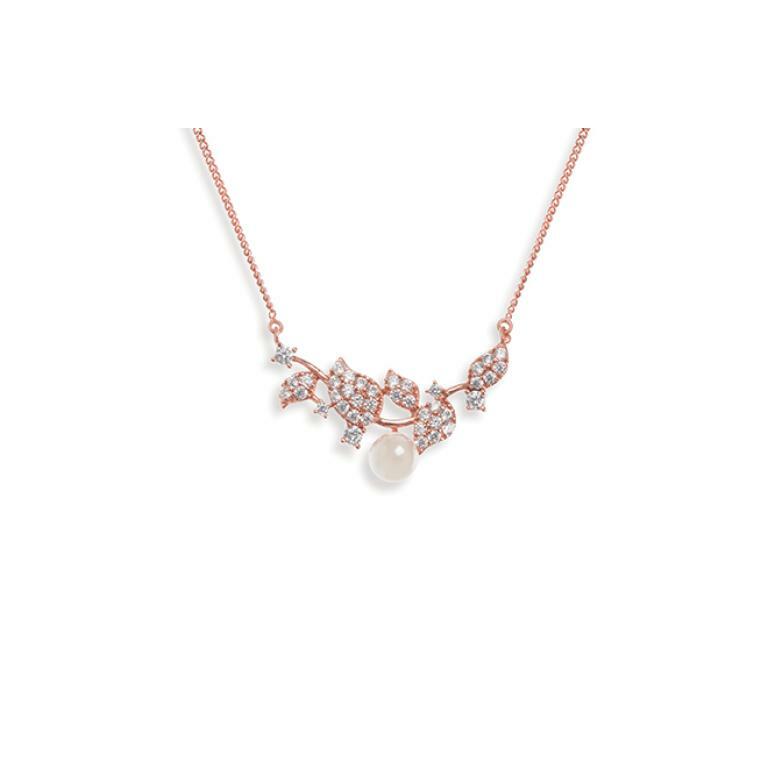 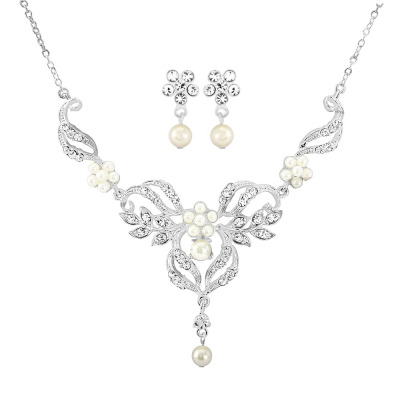 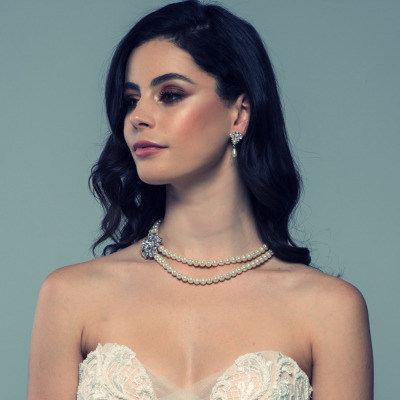 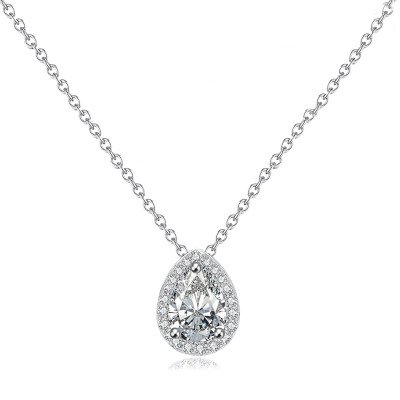 A stunning necklace which is romantic and delicate. 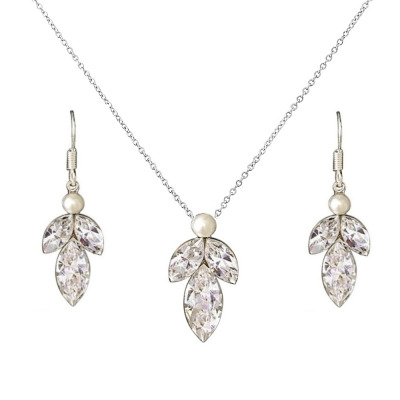 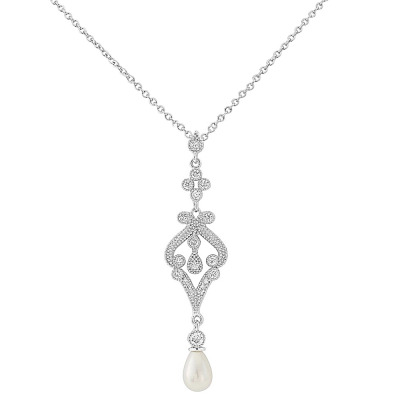 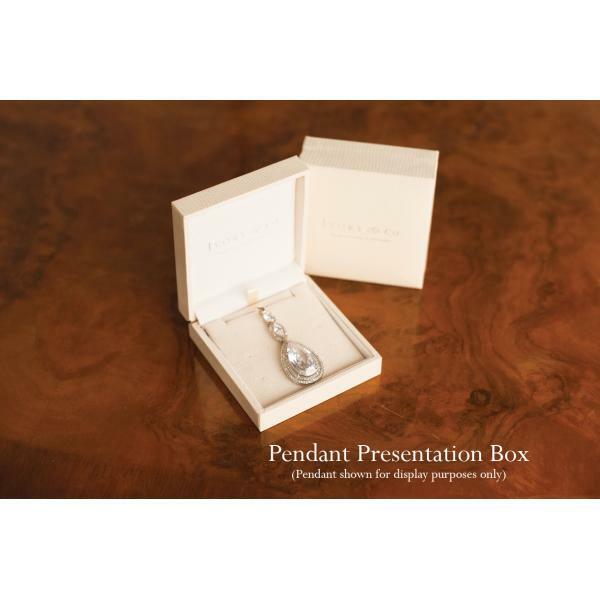 A single natural lustre pearl is surrounded by pave stones set in a pretty leaf and vine pattern. 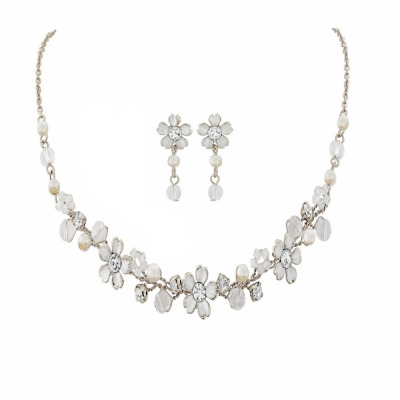 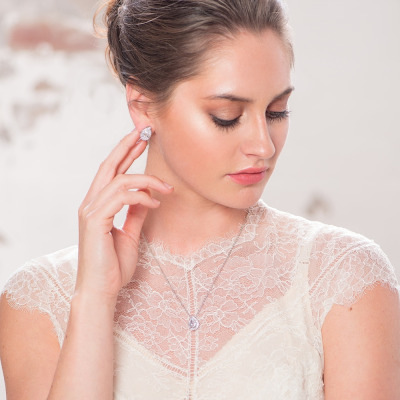 Perfect for brides who want a subtle yet beautiful design.